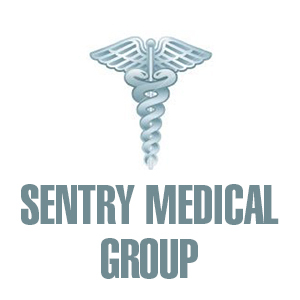 Sentry Medical Group provide expert medical advice and free legal advice to medicinal cannabis patients in Washington. Find out everything you need to know to become a legal medical marijuana user under the terms of the Washington State Medical Marijuana Laws. Sentry’s sister company, CannaCare, also provide a monthly newsletter, an excellent information service and access to their online forum, linking you with like minded people who understand your situation.